What Is the Story of The Other Place? 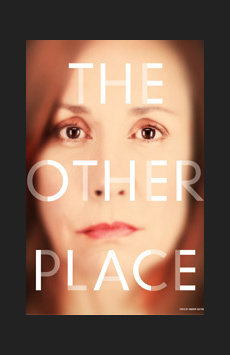 The Other Place is the puzzling and darkly comedic story of Juliana Smithton, a brilliant neurologist whose mind betrays her just as she is on the verge of developing a new drug designed to treat dementia. Juliana’s life begins to fall apart as her husband Ian has filed for divorce, her daughter has eloped with a much older man and her own health is in jeopardy. Memory is a tricky thing, and Juliana becomes confused by her own memories…but she doesn’t know anything’s wrong. However, when Juliana makes a presentation on the drug to a group of doctors, she, her family and the audience begin to sense that she may be suffering from the very disease she’s trying to cure.